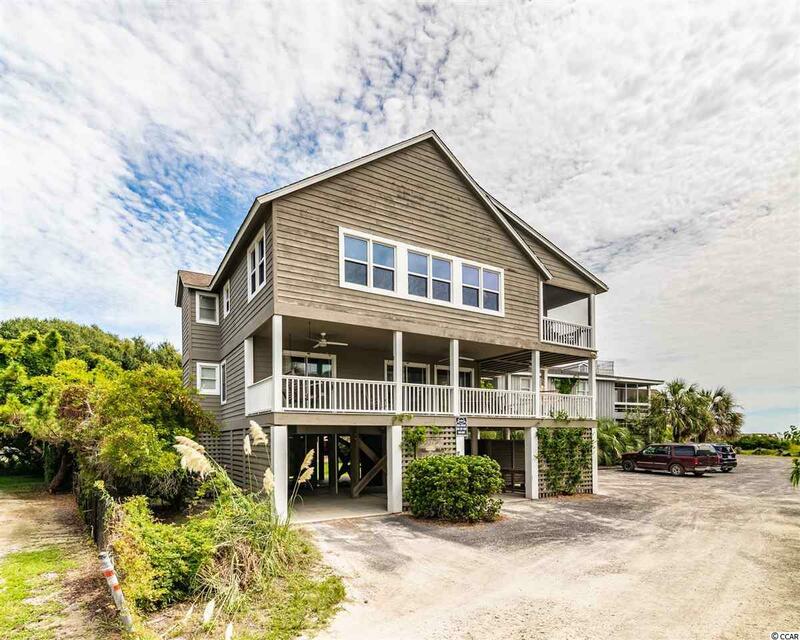 Myrtle Lodge is the perfect blend of casual comfort and Island living! 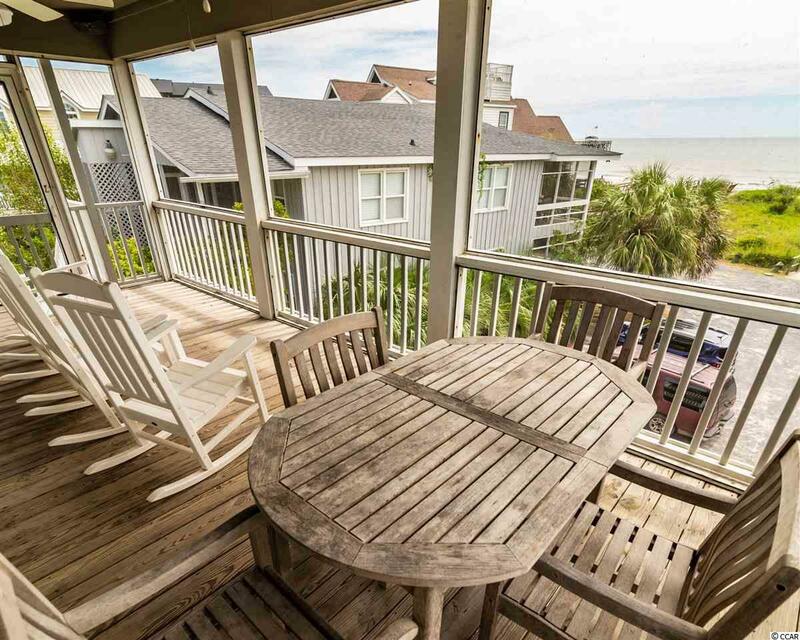 Porches capture the ocean breeze and views bringing the outdoors in. The private driveway, shared with a few neighbors, leads to the shore. This five bedroom, four bath house offers open living areas with vaulted ceilings, wood floors and paneled walls. The generous serving bar is great for entertaining the crowds that this home will surely draw. Imagine this great location! 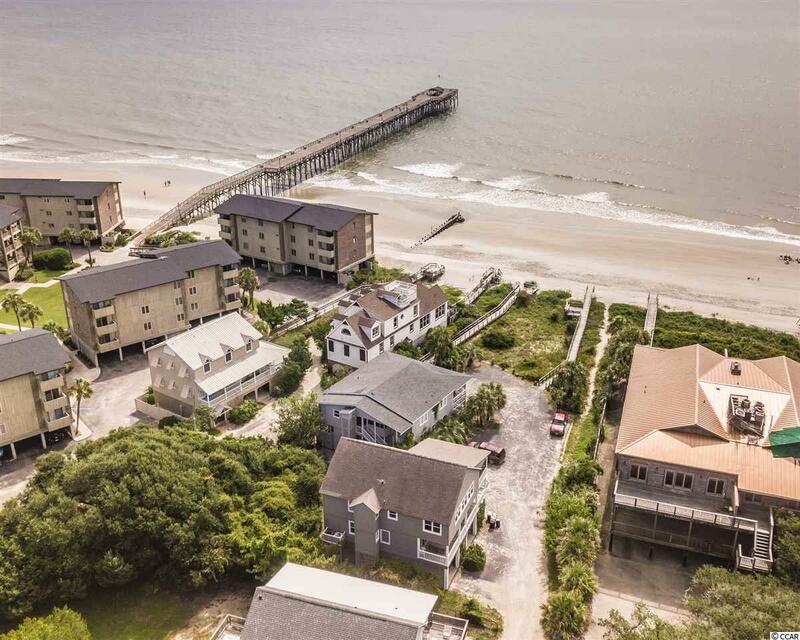 Convenient to the heart of activity on the Island and annual events like the Pawleys Pavilion Reunion and July 4th parade along with the newly constructed town center! Strong rental history! Ask for details. 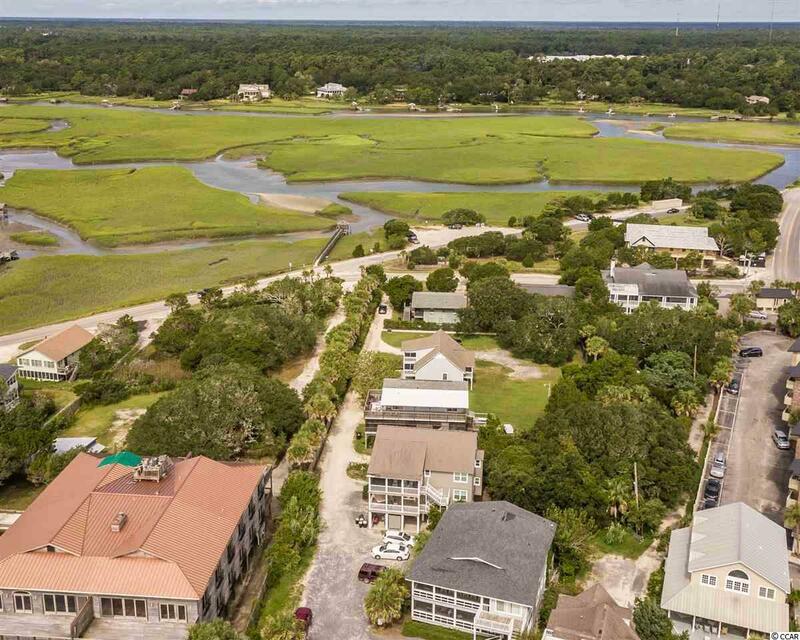 The seaside community of Pawleys Island is a little over an hour north of historic Charleston and minutes away from the vacation destination of Myrtle Beach SC. Many come for a visit but stay a lifetime!